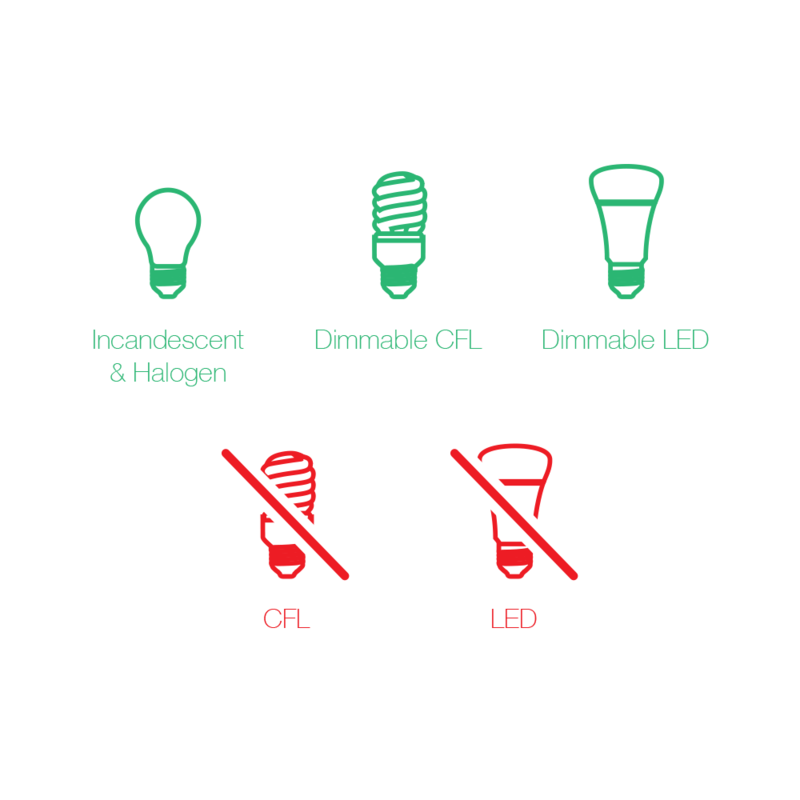 The content in this document applies to both Insteon Dimmer Switch and Insteon Dimmer Switch (High-Wattage). Turn off power at the service panel and remove the existing wall switch. Unfold all of the wires from the junction box. Separate the black wires and cap them with wire nuts. 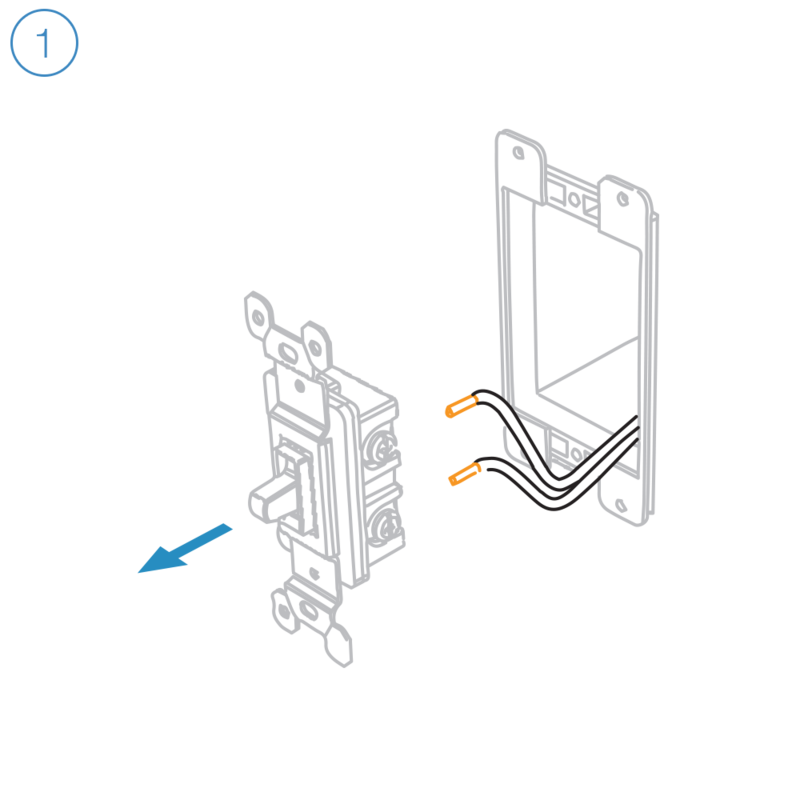 If your switch's wires do not match the diagram, consult the additional wiring diagrams available below. Turn on power and use a voltage detector to identify the live wire; this is your line wire. Turn off power and connect the corresponding wires from the junction box with the Insteon Wall Switch and cap them with wire nuts. Install Insteon Wall Switch, attach the wall plate and turn on power. Follow the on-screen instructions in the Insteon app to add Dimmer Switch.